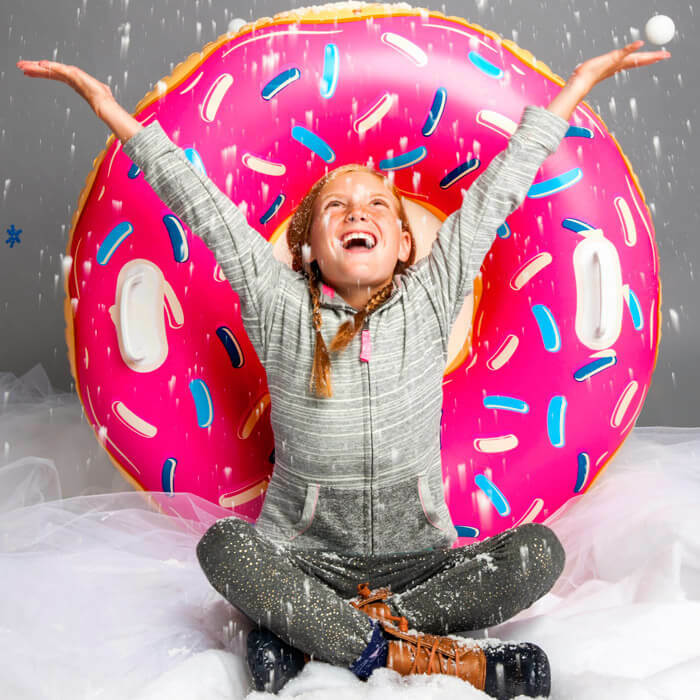 Stop sliding down the snow hill on anything that doesn't look like a giant frosted donut. 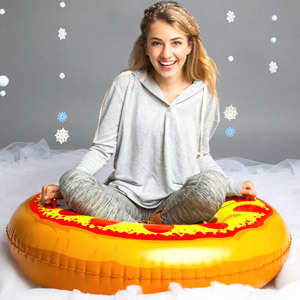 The Donut Snow Tube is here to make any upcoming snow days the best ever. 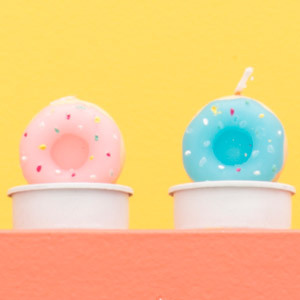 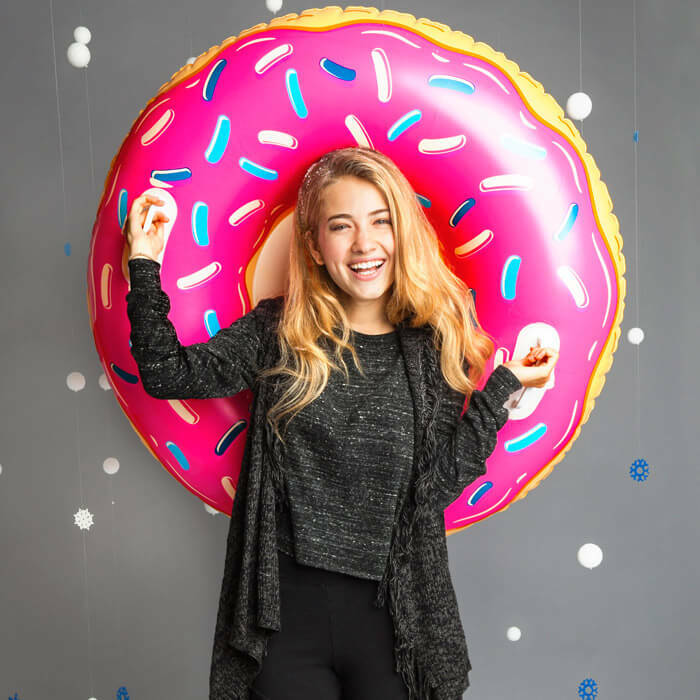 The giant donut is 3-feet wide, made of ultra-durable vinyl, and includes two handles. 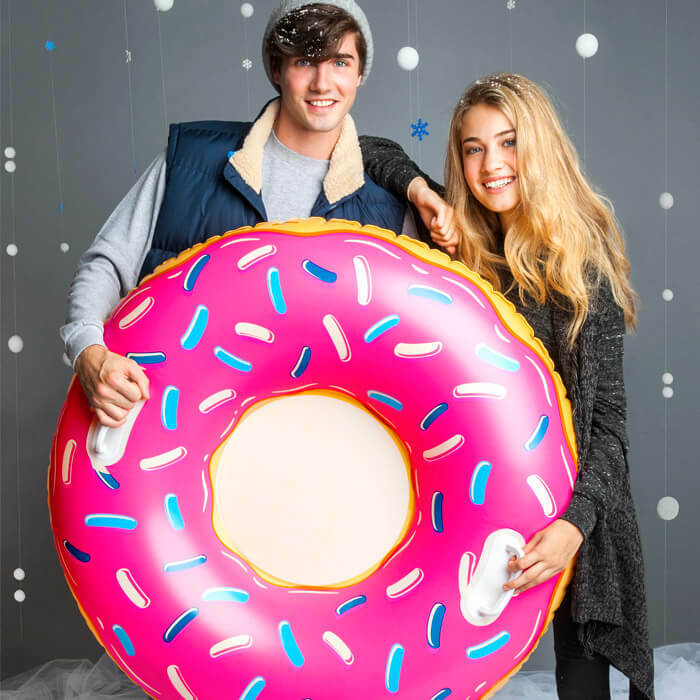 Hop into the donut hole and have a sweet ride down the hill. 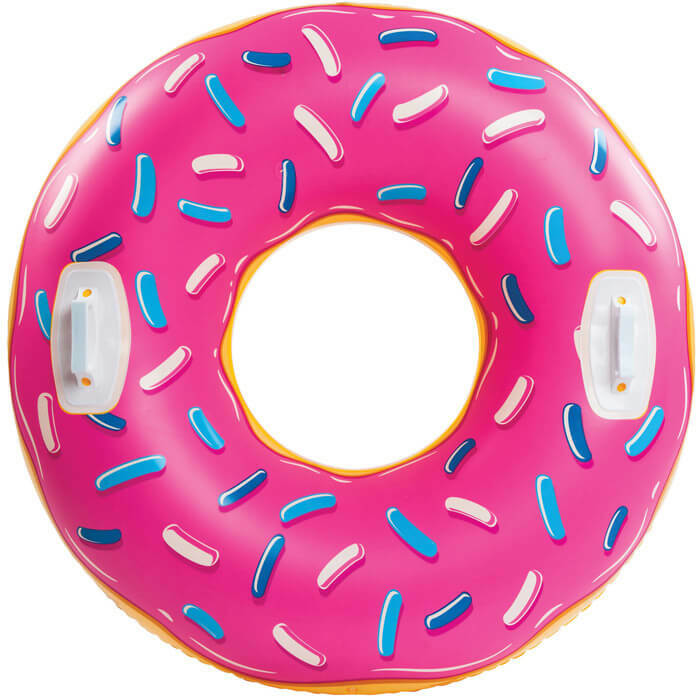 Keep the fun going all year and use your donut in the pool or find the nearest lazy river. 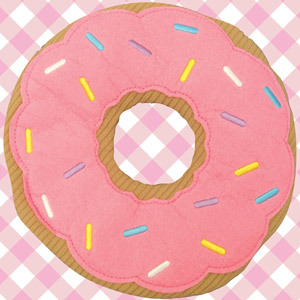 And, we hear that the donut holes are being made into beach balls... true story.